The days of solid black and white socks are long gone. 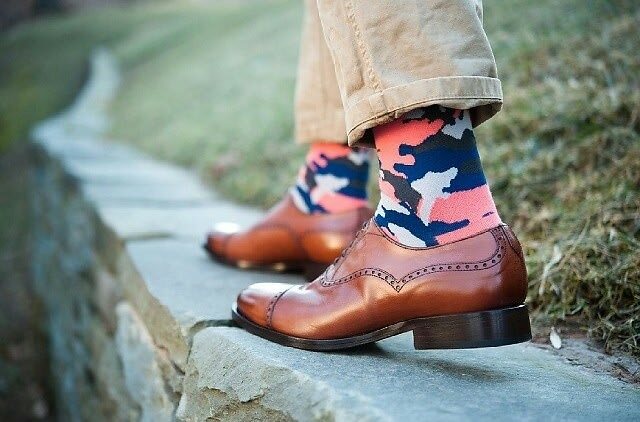 More and more men are turning to colorful, patterned socks to add a bold statement to their everyday looks. From quirky mustache prints to florals for guys, click through to see some of our favorite takes on this footwear trend.